For the longest time, Apple did not bother to come up with a 2016 refresh of its MacBook Pro notebooks but it looks like the company is finally ready to release these powerful machines to the public. 9to5mac reports that Apple analyst Ming-Chi Kuo has stated that the tech company is going to introduce some major design changes to the upcoming MacBook Pro, and most of the exterior is going to take inspiration from the company’s 12-inch MacBook. What this means is that we could finally be seeing a much thinner and lighter MacBook Pro family that is also going to provide support for Apple’s Touch ID interface. While that is a welcome feature for those who demand the best fingerprint security from Apple, one huge change that has not been see on any MacBook Pro model is a new OLED display touch bar. This display is going to be above the keyboard and its core function will be to replace the physical function keys along the top of the keyboard. 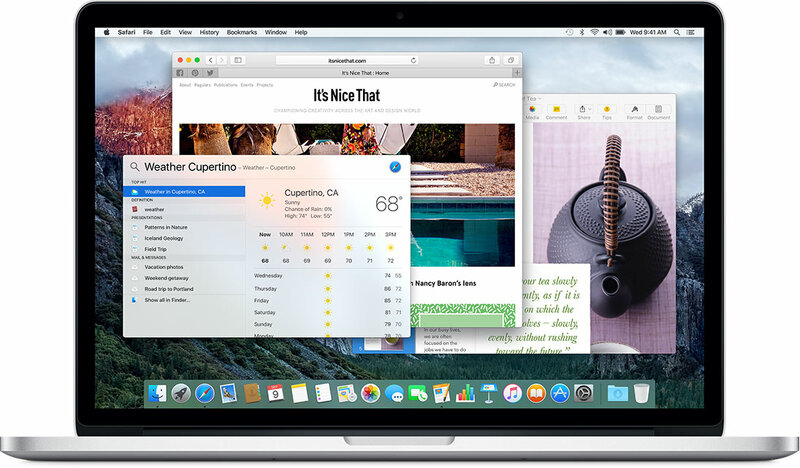 This is expected to improve the overall typing experience of the user, and past products have shown that Apple puts a deal great of effort in the overall design of the products to promote comfortability amongst millions of notebook users. With the upcoming MacBook Pro notebook family, we should expect nothing else. USB-C plus Thunderbolt 3 ports are going to be a welcome addition to the connectivity side of these machines, and those who were utterly disappointed to see just a single port from the 12-inch MacBook are advised that they should patiently wait for the new MacBook Pro lineup to be officially announced. Intel’s Skylake processors are also going to be part of the notebooks. The improved architecture will no doubt boost battery performance and processing speeds, and we can bet that faster storage is also going to be part of the configuration. Overall, we expect the 2016 MacBook Pro lineup to continue the trend of delivering the best of what Apple has to offer from its most powerful notebooks and this year, it’s definitely going to pay you back if you decide to invest in one.